03 « April « 2013 « Nothing in Biology Makes Sense! 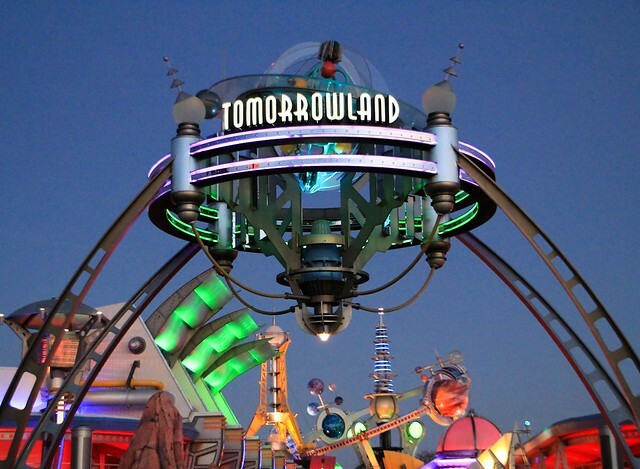 What kind of sequencing capacity do they have in Tomorrowland? Photo by Big DumpTruck. The April 2013 edition of the Carnival of Evolution is online over at Synthetic Daisies. This issue of the monthly collection of online writing about all things evolution-y is organized around the theme of the future of evolution—which looks to be full of exciting possibilities. There’s experimental phylogenetics and speculation about radio-sensing animals and species coming back from the dead, so maybe you should go peruse the whole thing. One of these moths is not like the other … but does that matter to Joshua trees? 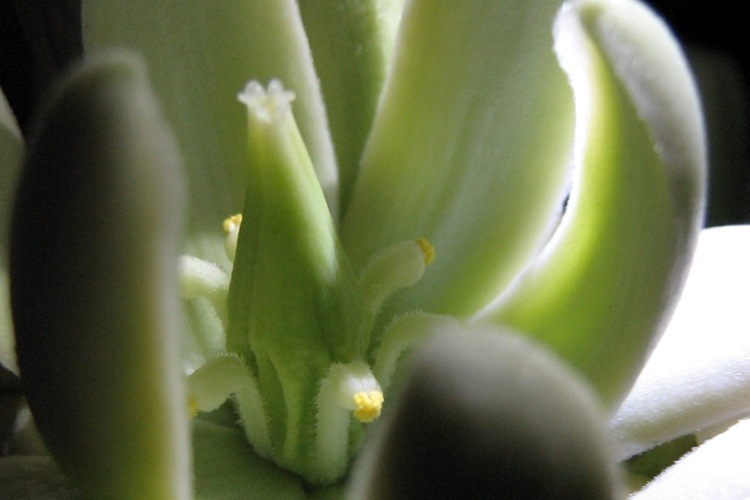 A Joshua tree flower, up close. A huge diversity of flowering plants rely on animals to carry pollen from one flower to another, ensuring healthy, more genetically diverse offpsring. These animal-pollinated species are in a somewhat unique position, from an evolutionary perspective: they can become reproductively isolated, and to form new species, as a result of evolutionary or ecological change in an entirely different species. Evolutionary biologists have had good reason to think that pollinators often play a role in the formation of new plant species since at least the middle of the 20th century, when Verne Grant observed that animal-pollinated plant species are more likely to differ in their floral characteristics than plants that move pollen around via wind. More recently, biologists have gone as far as to dissect the genetic basis of traits that determine which pollinator species are attracted to a flower—and thus, which flowers can trade pollen. However, while it’s very well established that pollinators can maintain isolation between plant populations, we have much less evidence that interactions with pollinators help to create that isolation in the first place. One likely candidate for such pollinator-mediated speciation is Joshua tree, the iconic plant of the Mojave Desert.